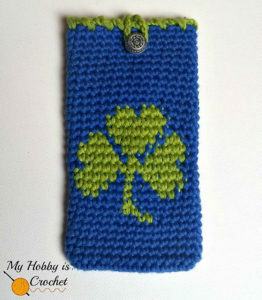 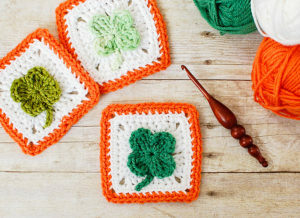 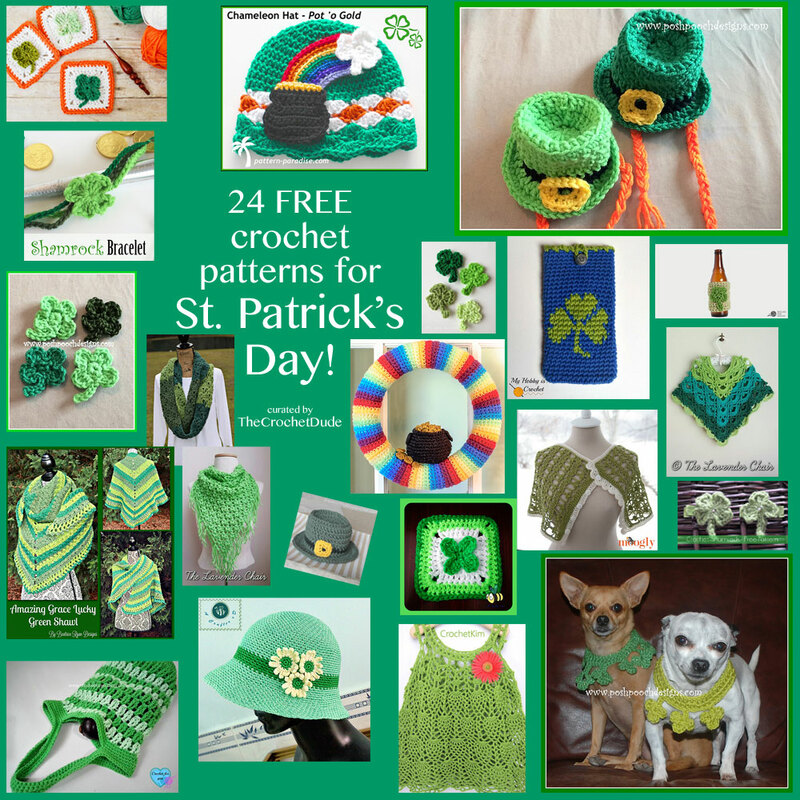 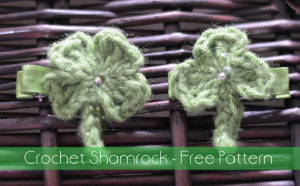 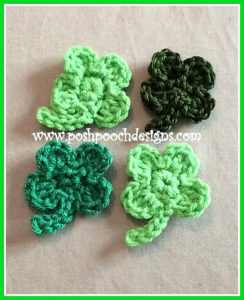 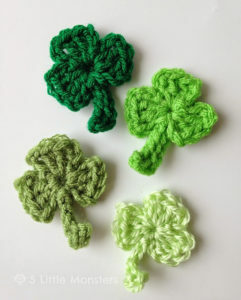 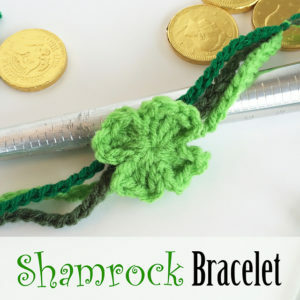 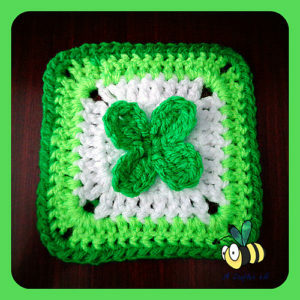 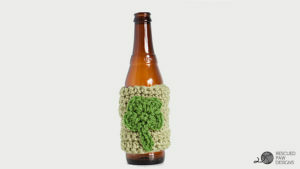 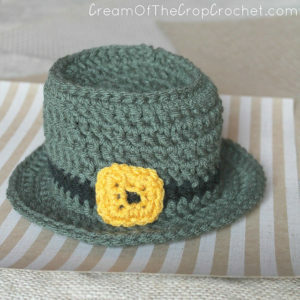 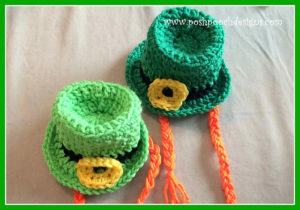 http://cinziamazzamakeup.com/?x=viagra-generico-50-mg-spedizione-veloce-a-Milano Here a few of my FAVE St. Patrick’s Day crochet patterns from around the web. 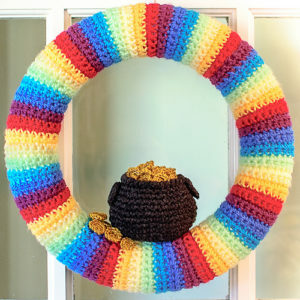 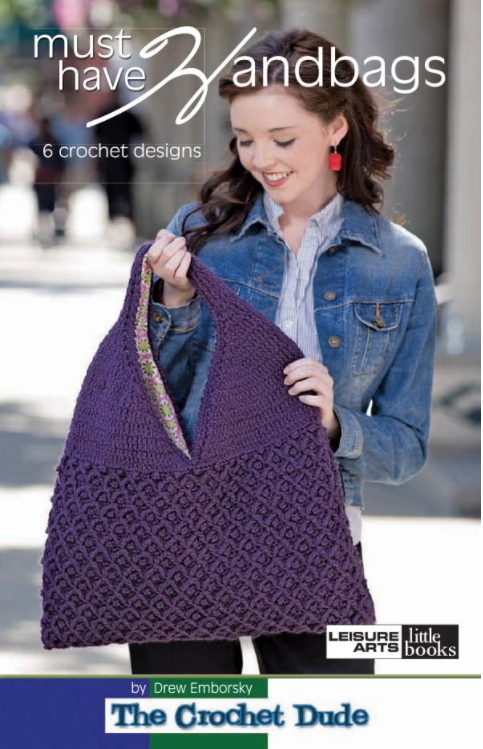 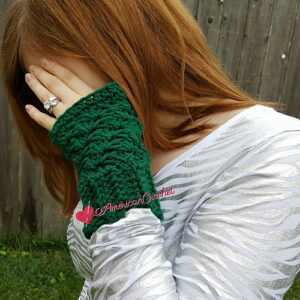 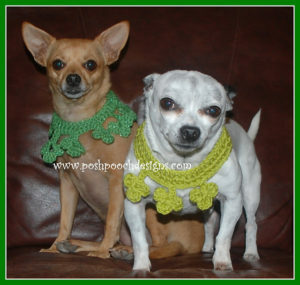 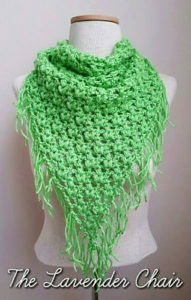 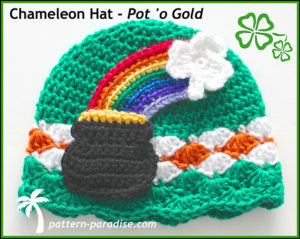 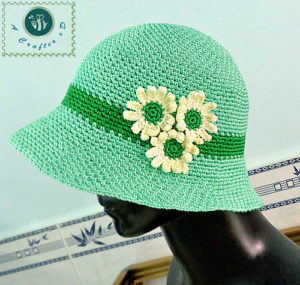 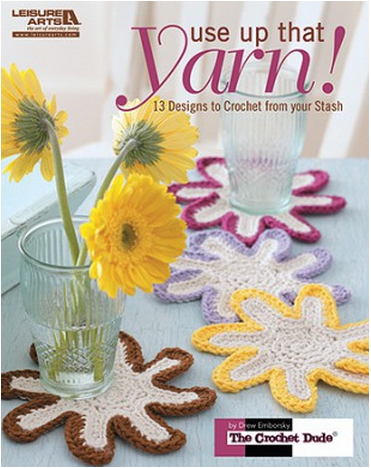 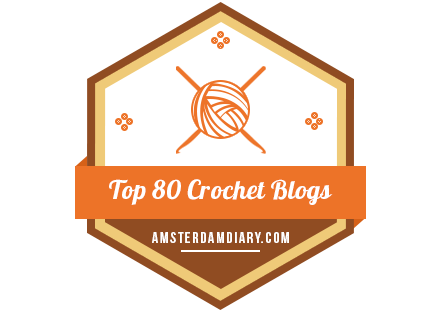 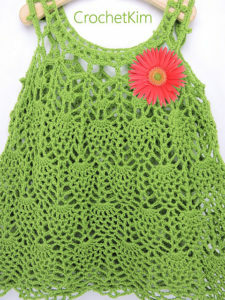 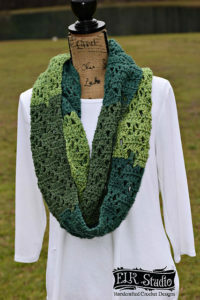 Just click on their names to get the pattern (login in may be required on some of them). 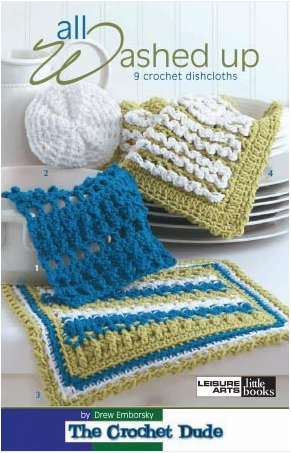 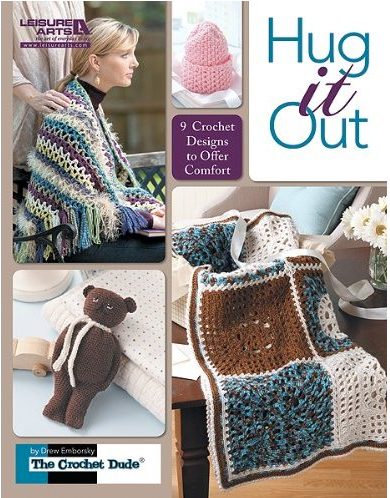 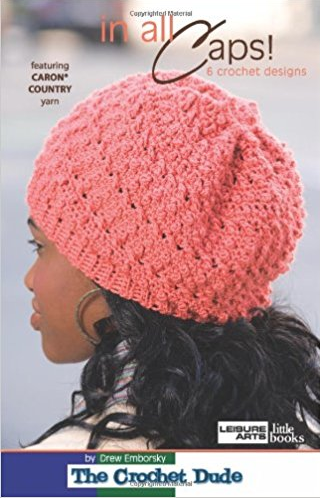 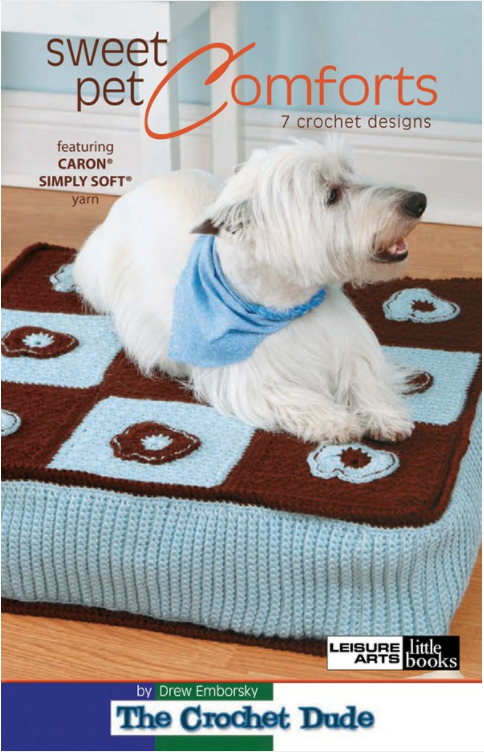 go here PS: all these were free patterns at the time this roundup was compiled. 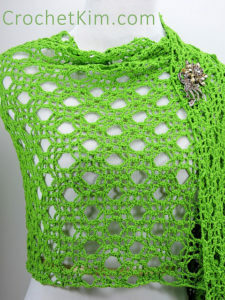 Please forgive me if a designer has decided to change that status or even removed the pattern from their site. 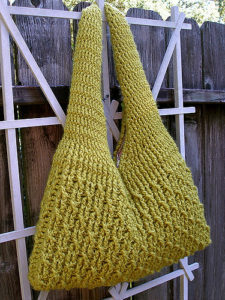 ← Giveaway: Luxury Hand-dyed Sock Yarn!